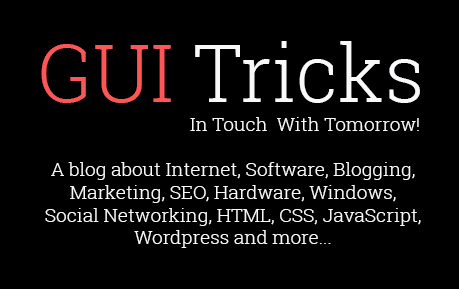 4 Ways To Use Diversity And Inclusion As A Business Strategy | GUI Tricks - In Touch With Tomorrow! 4 Ways To Use Diversity And Inclusion As A Business Strategy - GUI Tricks - In Touch With Tomorrow! Developing a business that will become a lucrative and successful enterprise in the future is one of the biggest challenges entrepreneurs face these days. Nevertheless, many businesses do in fact succeed. Some develop a unique approach that elevates them on the market, while others find the right people who will help them overcome obstacles and reach success. Nowadays, we live in the society where opinions are forced upon others, and forced inclusion is presented as a more liberal way of thinking. That doesn't mean you should use diversity and inclusion as your business strategy just because someone expects you to. In fact, you should use diversity and inclusion as the means to find the best people for your team and create a unique culture that will drive your company forward, as well as help your employees thrive in their careers. 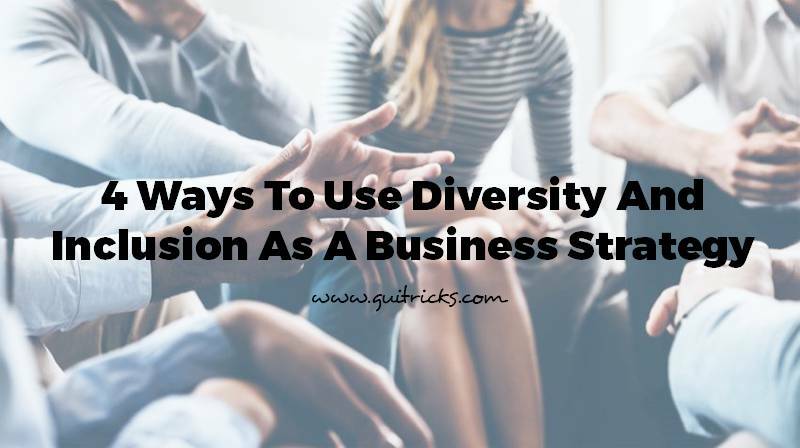 That being said, here are a few ways to use diversity and inclusion as a business strategy. Focusing on a single group of people with a specific racial background, heritage, political view or ethnicity narrows your perspective and limits your opportunities. With a more diverse hiring process, you have the chance of attracting unique talents to your company. Many people have unique ideas and exceptional ways of thinking, which can prove to be one of the greatest assets your company can acquire. Different people can brainstorm ideas and find unique ways to overcome business challenges, as well as reach business goals. Therefore, when hiring employees, don't hold back on diversity and inclusion, because the more diverse your talent pool is, the more efficient your company will be. Not only that, but diversity can present a unique opportunity to combine the different skills your employees have into an advantage you'll gain on the market. Just because someone has a different skin color, ethnic background, or if someone is physically impaired, it doesn't mean they're worth any less. People are all unique in their own way and you need good people to help you succeed. Eliminating discrimination in your company is the best way to utilize diversity to its fullest potential. Employees should never be shunned because they're different in one way or another. A prime example of workplace discrimination is people with disabilities having difficulties finding a job. You may believe that hiring a physically impaired person would be a bad decision, as they won't be as productive as the rest of your employees. However, a disabled person's ideas and ways of thinking may be just what you need to grow and develop your business. Therefore, when hiring efficient employees, contact disability employment services that are trying to help disabled people find work, and check what talents are available there. Diversity and inclusion help you attract employees from different backgrounds and with different experiences. This diversity creates unique creativity and innovation within your company's culture. There are plenty of ways to develop a business further and help it grow. However, none of these ways are one-size-fits-all. What works for one company may not work for yours. 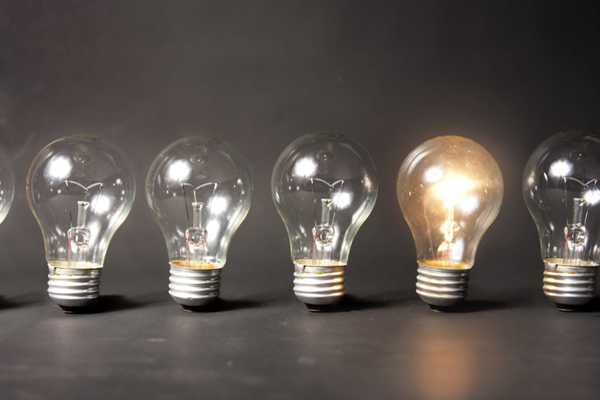 Still, with creative minds from different backgrounds working in your company, you may develop a whole new approach to reach a specific market or niches, as well as gain a competitive advantage that will make your company stand out from the rest on the market. When great minds and various ideas come together, you'd be surprised at how many new possibilities are presented to you. By leveraging this diverse creativity, your company can expand in a way that you never would have thought of, without different experiences to contribute to the development of the best approach possible. Nowadays, more and more companies are starting to operate on the global market or trying to reach foreign customers. The internet has pretty much brought everyone in the world closer together in a single place. Penetrating a foreign market can be especially difficult for companies that don't have a diverse talent pool. Cultural differences and language barriers can prove to be quite challenging when trying to appeal to foreign customers or clients. However, with diversity and inclusion, this challenge can be easily overcome. You'll undoubtedly have employees who are familiar with a specific culture, language and market. They can help you reach new places and establish a presence on the global market as the market leader in driving innovation and success. Not only that, but you'll pioneer diversity as a business strategy that produces results. That way, you'll encourage other companies to leverage diversity for its true potential and value, and not because of political correctness. Diversity and inclusion should be two of the primary goals of companies looking to hire the best people. Skin color, nationality or disability should never be considered as a negative factor in your hiring process. Instead, they should be viewed as a unique opportunity to acquire top talent for your organization. Diversity can drive change, innovation and creativity in companies, which is actually an advantage and not the other way around.